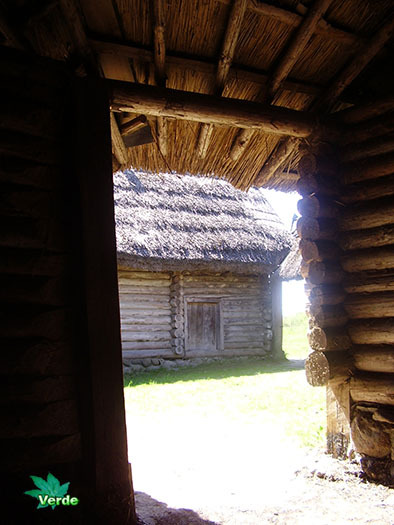 Ozertso Village Museum photo tour. 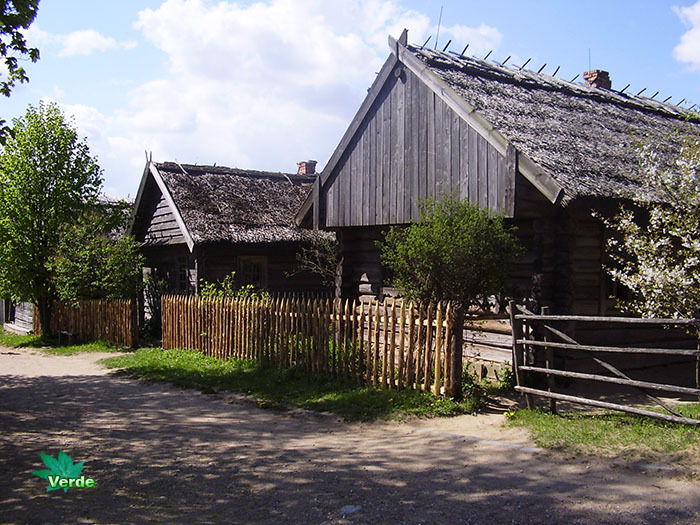 National Architecture. 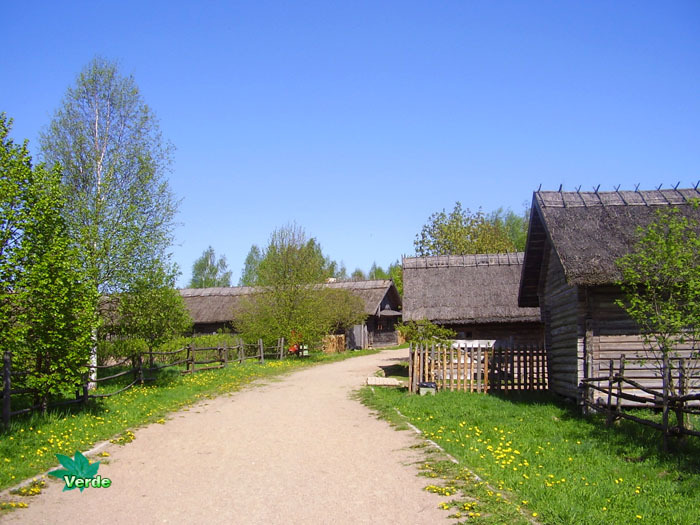 This photo tour takes you into the Belarusian countryside where an original open-air village museum is located, traveling to past. 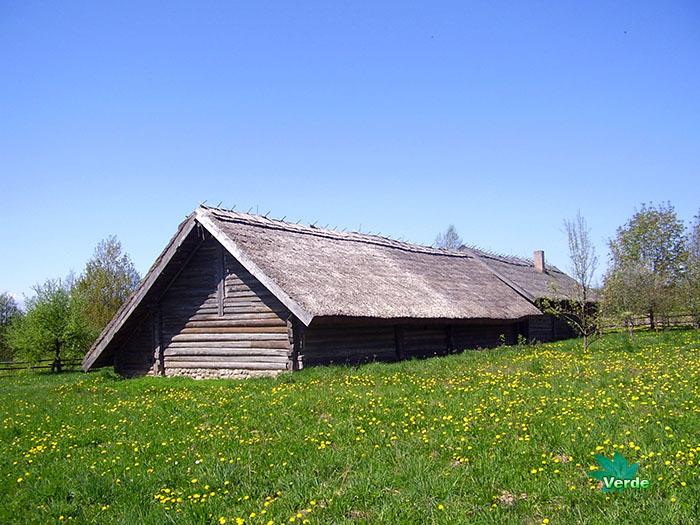 Belarusian State Museum of Folk Architecture and Rural Lifestyle, National Architecture. 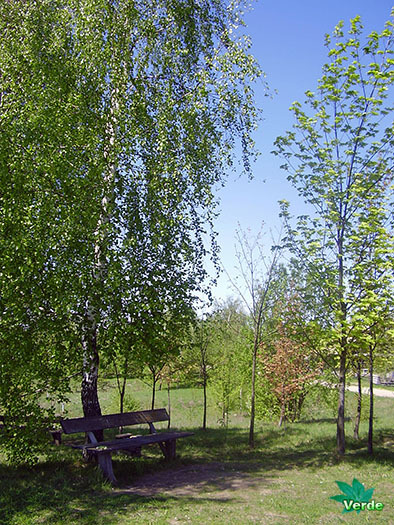 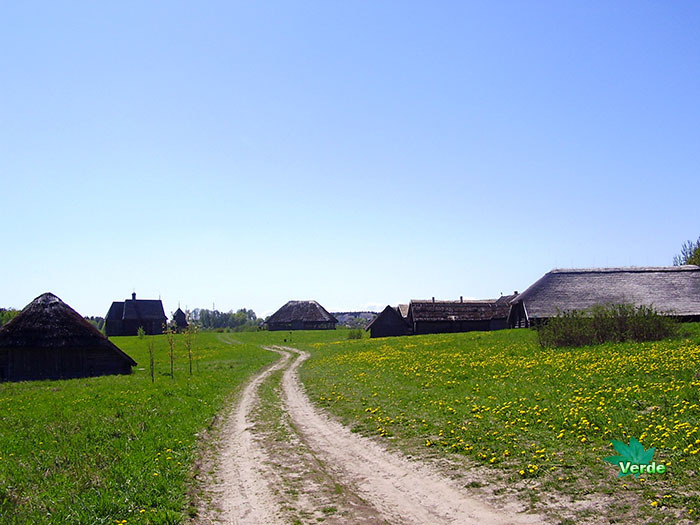 Ozertso village, Minsk district, Belarus. 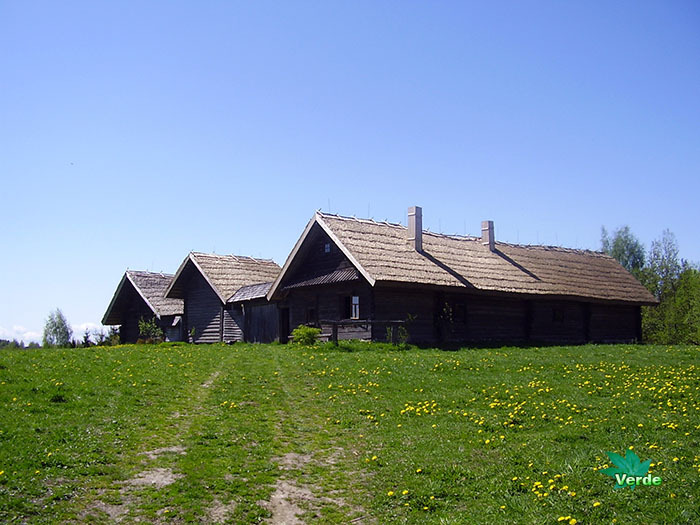 Ozertso village is museum of wooden buildings. 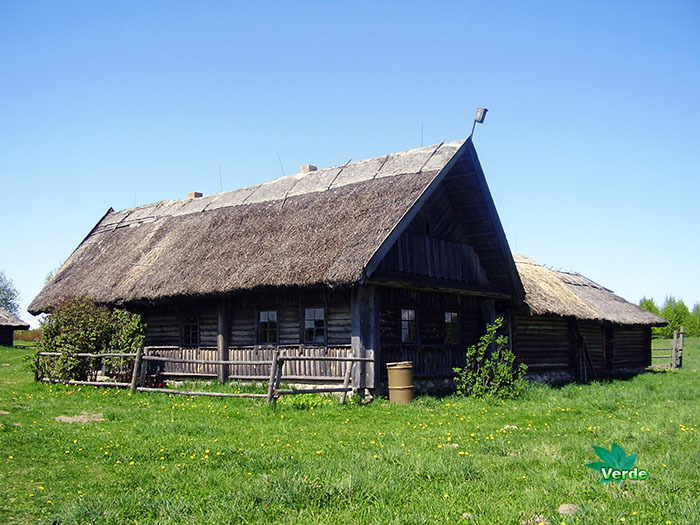 Here you can find homes from all over the country since the 17th century. 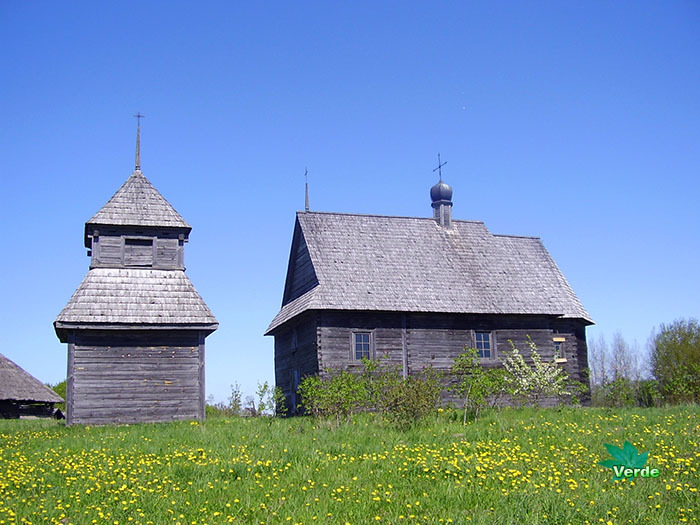 The true monuments of architecture will allow you to compare different architectural styles of Belarus. 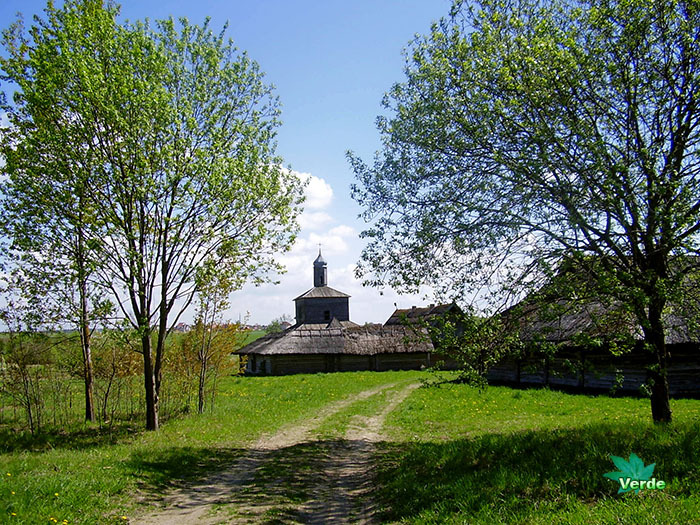 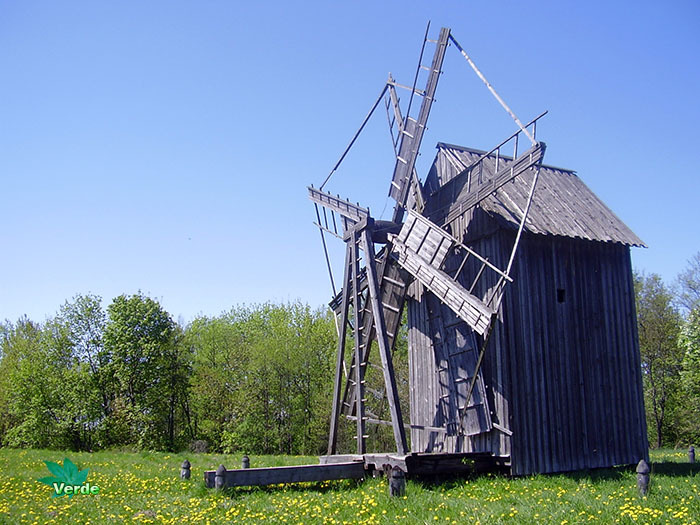 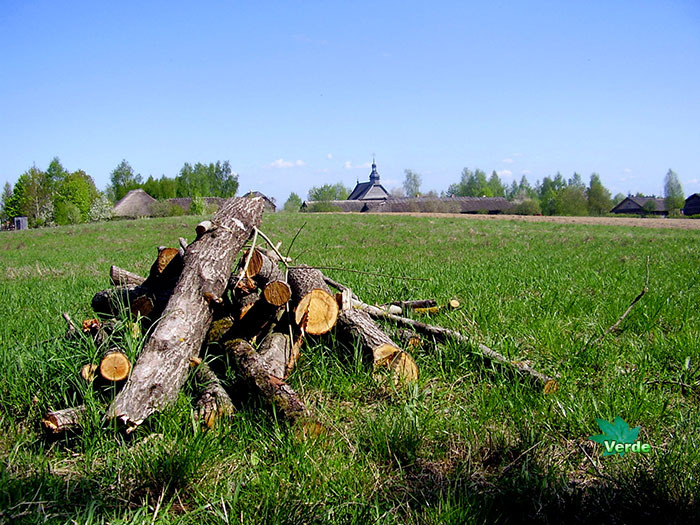 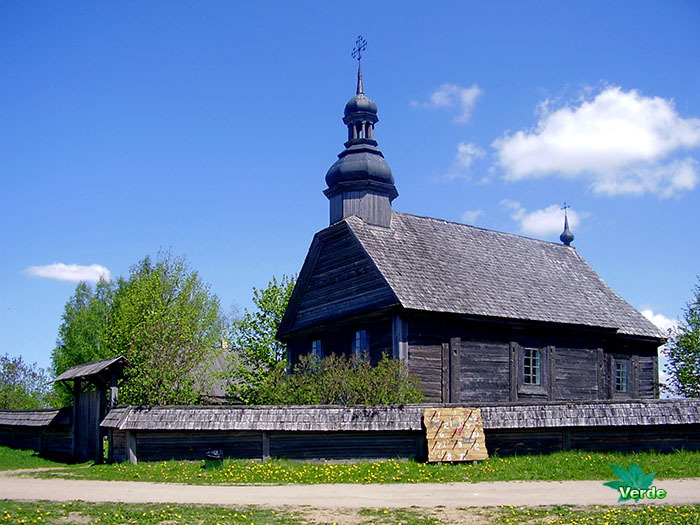 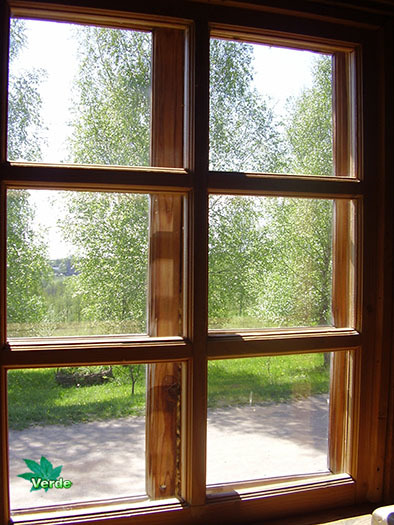 Museum visitors are introduced to the architecture of the Belarusian village: the church, the parish school, the Church of the 18th century, windmill, forge, a barn, mill, bath, house rich and poor peasants are the images of the life of the Belarusian village. 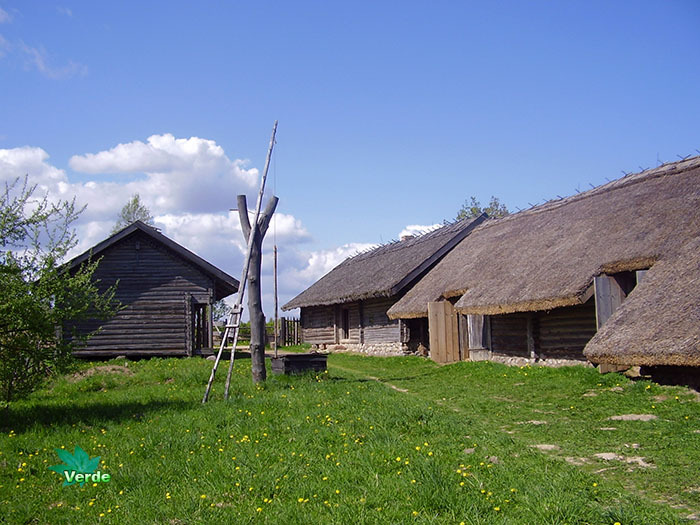 Also, traditional interior living quarters, farm buildings, household items, agricultural tools, objects of applied art. 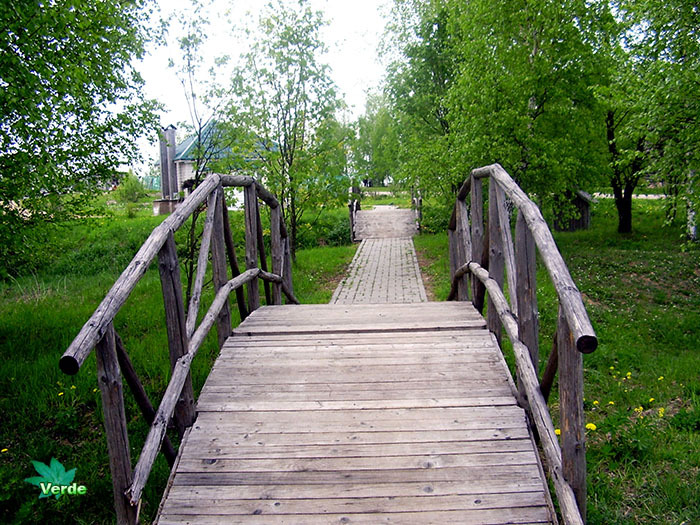 Pictures was taken on 8 of May, 2009.